It really shouldn’t come as much of a surprise when Grand Theft Auto V hits another milestone. This is the very definition of the gift that keeps on giving or the game that just won’t die. According to publisher Take-Two Interactive during a financial earnings call, Grand Theft Auto V sales have reached the 95 million units mark, meaning at this point they could probably buy a few small countries. CEO Strauss Zelnick had this to say to investors. Grand Theft Auto V is now sold in 95 million units worldwide, reflecting its status as the highest rating title of the current console generation and the must have game for purchasers of Play Station 4 and XBOX 1. The incredible ongoing success of Grand Theft Auto V and Grand Theft Auto Online underscores Rockstar Games unparalleled skill at producing iconic entertainment experiences that attract and engage new audiences for years after release. He later added during a Q&A. But Grand Theft Auto has sold in over 95 million units and according to others apart from us, it’s the highest growth and most profitable entertainment product ever made of any sort. You might remember that Grand Theft Auto V was the highest earning digital game of 2017 and we recently talked about how is the most profitable entertainment product in existence. At this point, you have to wonder just when it will stop selling and besides me, who else doesn’t own the game? 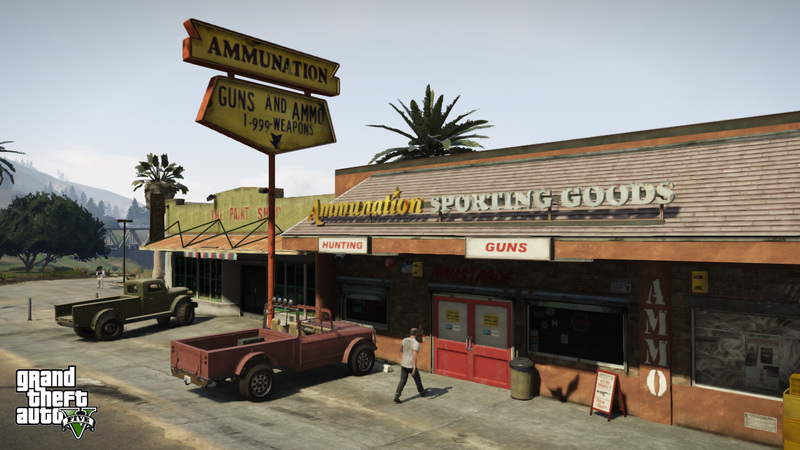 Are you still one of the many that are playing Grand Theft Auto V and if so, let us know in the comments what keeps you playing after so many years.